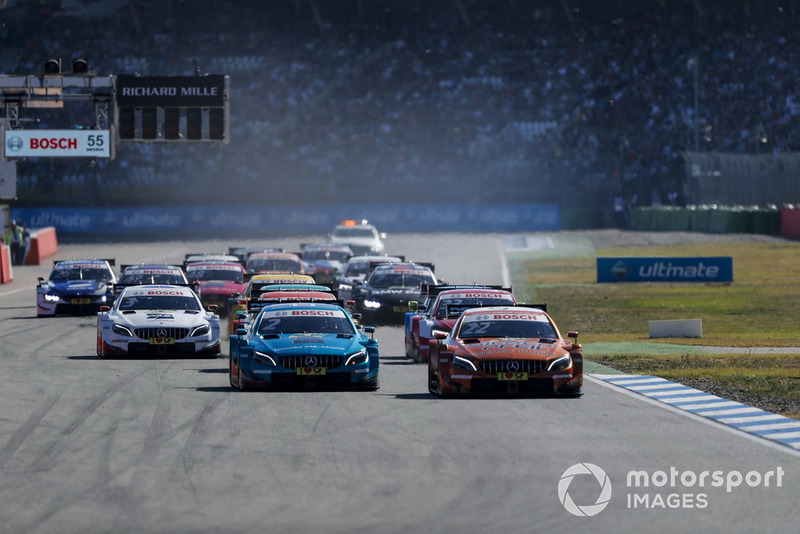 Both of the championship's two main manufacturer entries, BMW and Audi, agreed with DTM promoter ITR last year to field a pair of customer cars each to keep grid sizes healthy following Mercedes' departure. While Audi announced late last year that it would be supplying sportscar squad WRT with two RS5 DTMs, BMW has yet to make any concrete plans. 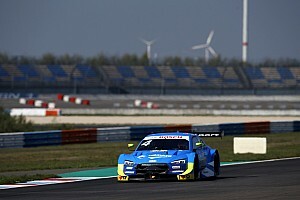 BMW Motorsport boss Jens Marquardt indicated late last year that the Bavarian marque still intended to set up a privateer DTM programme. 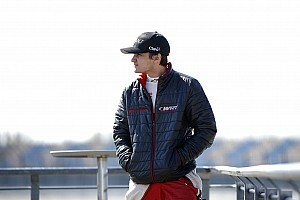 But speaking at the Sebring 12 Hours last weekend, he said that finding a willing partner squad was proving a challenge. "The agreement with ITR was we would get ourselves set up and prepared to supply two cars to someone who can run that programme self-sustainable," said Marquardt. "So far we haven’t really found anyone. We’ve already started talking for 2020, because the whole thing has a certain leeway and preparation time. 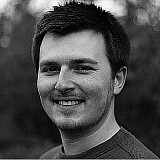 "But you have to find someone who can run a sustainable programme and use the cars. "We’ve still got a lot of discussions, but it now looks like most teams are focussed on getting everything together with drivers and sponsors for 2020, rather than halfway through ’19. "But we have everything in place, and we’re now pushing now to get it ready as early as possible in 2020." 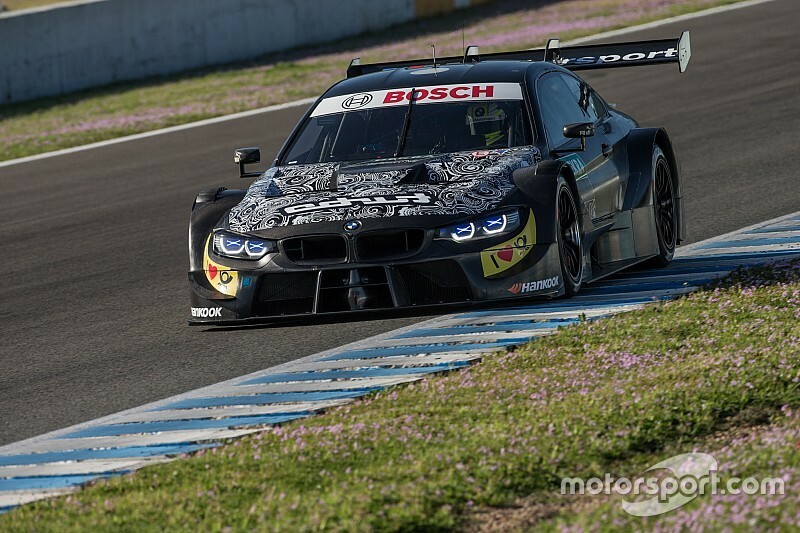 Marquardt also ruled out running the seventh and eighth BMW entries as factory cars. "It's not a case of just running two more cars as a factory, as that's diverting completely from the idea of having private teams being involved in the DTM, which is really the right idea," he said. "Having more factory cars doesn't really help in that respect." 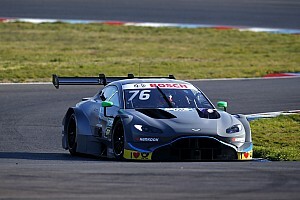 With BMW fielding six entries alongside eight Audis (including the two WRT cars) and four R-Motorsport-run Aston Martins, the 2019 DTM grid is set to remain at 18 cars.